The trs file extension is associated with the Rosetta Stone an e-learning tool for Mac and Microsoft Windows. 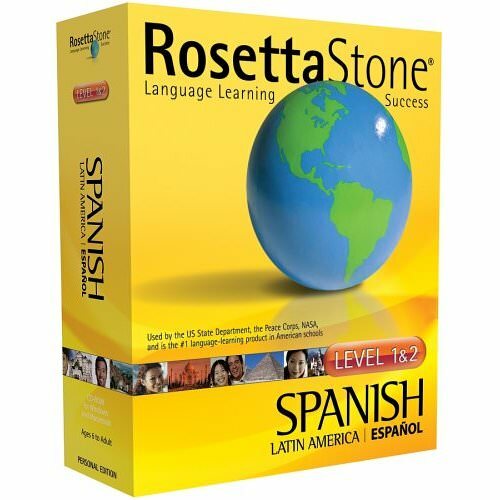 The trs file can contain information about installed languages or Rosetta Stone's configuration. Rosetta Stone is a dedicated programming language learning solution by Rosetta Stone. Use Rosetta Stone to work with *.trs files. Programs supporting the exension trs on the main platforms Windows, Mac, Linux or mobile. Click on the link to get more information about Rosetta Stone for open trs file action. Programs supporting the exension trs on the main platforms Windows, Mac, Linux or mobile. Click on the link to get more information about Rosetta Stone for settings trs file action.